This project was really fun to work on. 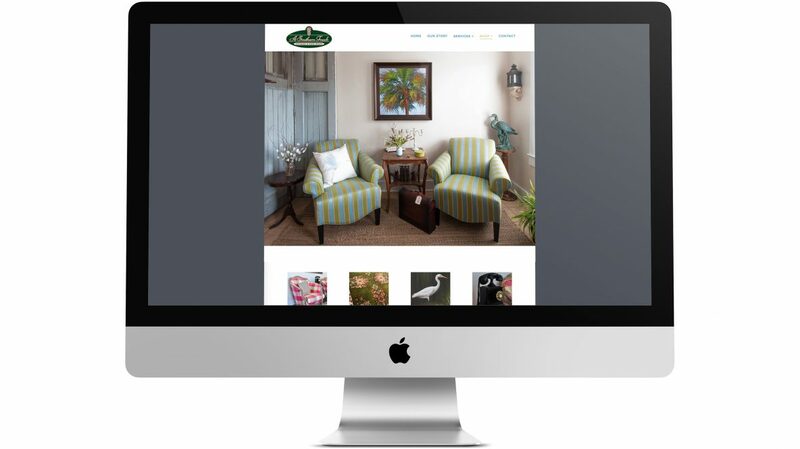 My client was an antiques dealer, new to the business, with a fresh approach of creating a clean, easily navigable, and bright space to shop. We wanted the website to reflect that. She also wanted to be competitive by being transparent and offer browsing and pricing online, so I created a simple store set up without a shopping cart to function more like a catalog. She easily able to update her own online shop when she got new items. I also all of the photos for the initial creation of the site.